Even though summer time should be a period to enjoy basking out of your house, it is also the perfect time to change the appearance of your house. Why is it so? The answer lies in the nature of paint to be used and the environmental conditions. Apart from painting materials, summertime is ideal to give your home a completely new look. Therefore, you can achieve your goal by reaching out to a professional house painter to undertake that task. Don’t wait for too long before summer comes to an end; however, before you embark on painting summer seasons, there are numerous factors to consider. 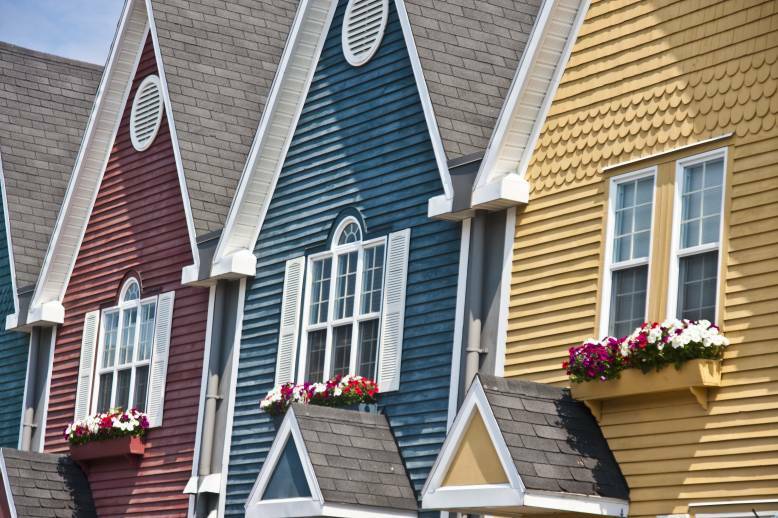 For that reason, this is what you should know when painting your house in the summertime. Oil-based paints will not set up well at a temperature of fewer than 40 degrees Fahrenheit. Latex paints dry much faster when the temperature is warmer than 70 degrees Fahrenheit. Water-based paints are also suitable but not so popular because they don’t last long. This is the key part that you should give your attention. The exterior parts of your house are always subjected to some elements. It is prudent that the surfaces you intend to paint be cleaned before you get started. During hot summers, you can choose the appropriate time to start working. An early start will save you from the soaring temperatures and determine the quality of your painting, and it will create an ideal time-frame for the paint to dry well. Temperature is a determinant when it comes to achieving the desired results after painting your house. There is no better time other than summer to accomplish your task. This implies that painting the exterior walls of your house in winter or any other time another summer is an exercise in futility. During low temperatures, the paint will not dry as you would expect and if you insist, the paint will flake off leaving your walls in bad form. In fact, this is the ideal time to paint your interior walls. One thing is certain, not every summer time is perfect for painting your exterior walls. Fluctuations in temperatures might be a big problem for the paint to dry nicely. Therefore, it is advisable that you paint at the onset of summer or very early in the morning so it can gradually dry before temperatures soar. No moisture! Manufacturers recommend that the paint should be applied onto a dry surface. Normally, the surface becomes moist through exposure to rainy, snowy or humid conditions in the air. In that case, summertime remains the ultimate choice for exterior painting. Choose the best quality of paints. Ensure the surfaces are clean. Always buy good quality tools for painting. Secure those areas that you need them painted. Follow the paint manufacturer’s instructions keenly. Above all, when working on the exterior parts of your house, make sure you have full information regarding weather forecast during summertime. As a matter of fact, heat can not only be a disadvantage to your paint but can also be detrimental to your health. In the process, you might get dehydrated, so remember to take a lot of water to stay safe when working outside. Be careful!